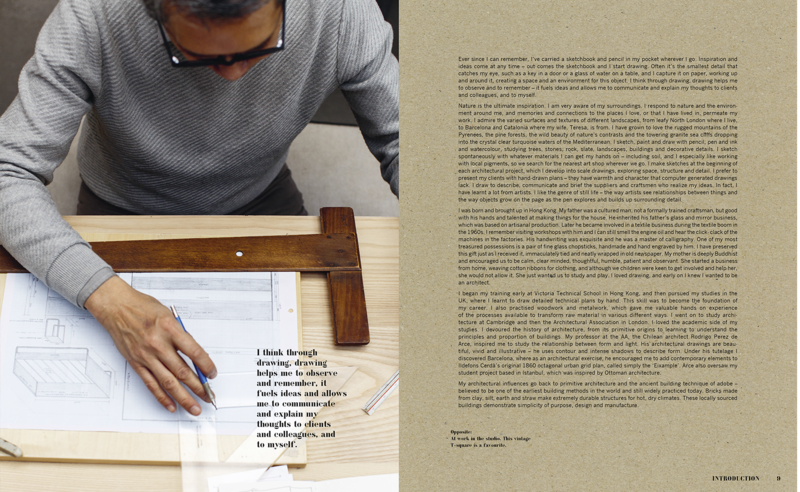 ‘I think through drawing… drawing helps me to observe and remember, it fuels ideas and allows me to communicate and explain my thoughts’. 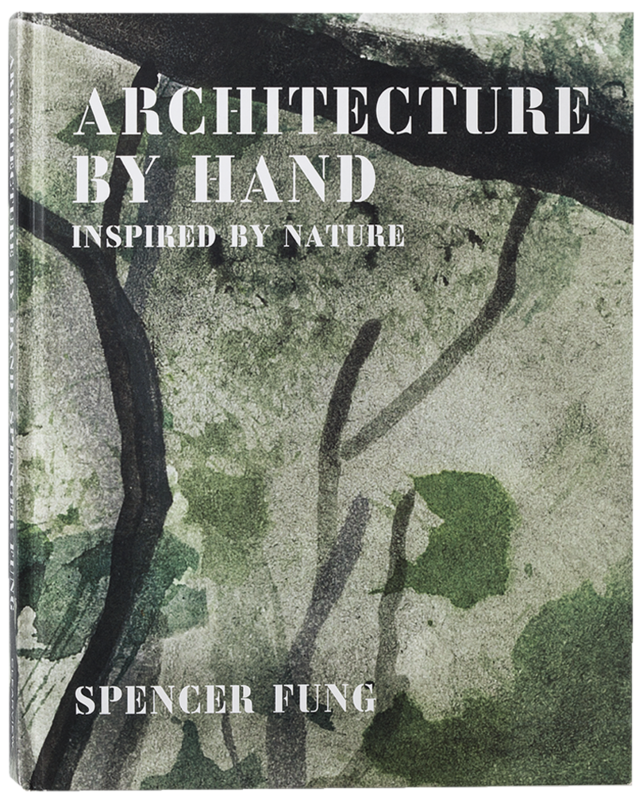 Published in hardback on 1st October 2016, this book is about Spencer’s love of nature and the influences this has on his work. 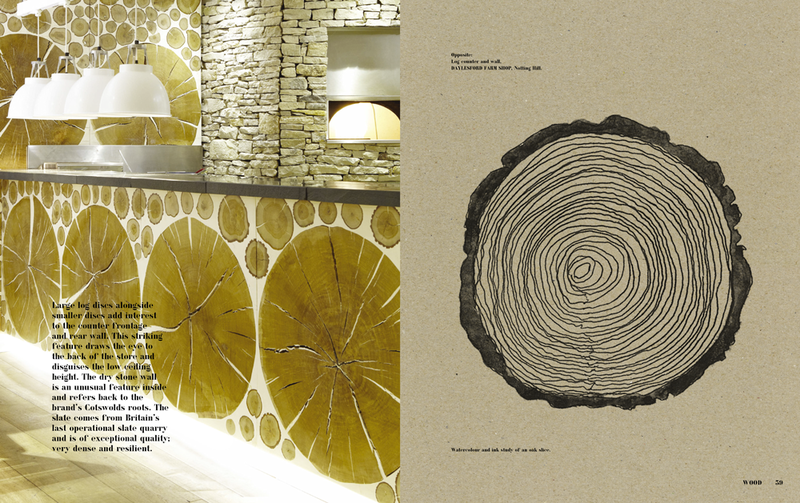 It covers architecture, interior design and furniture, and focuses on his method of work, from keen observation and sketching, to the provenance and use of natural materials throughout his projects. 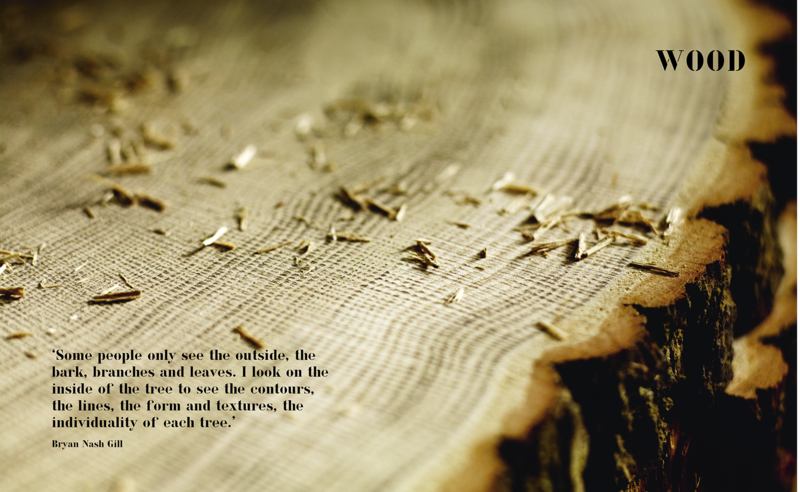 The book’s chapters are on wood, stone, weave, metal and final details – the finishing touches. 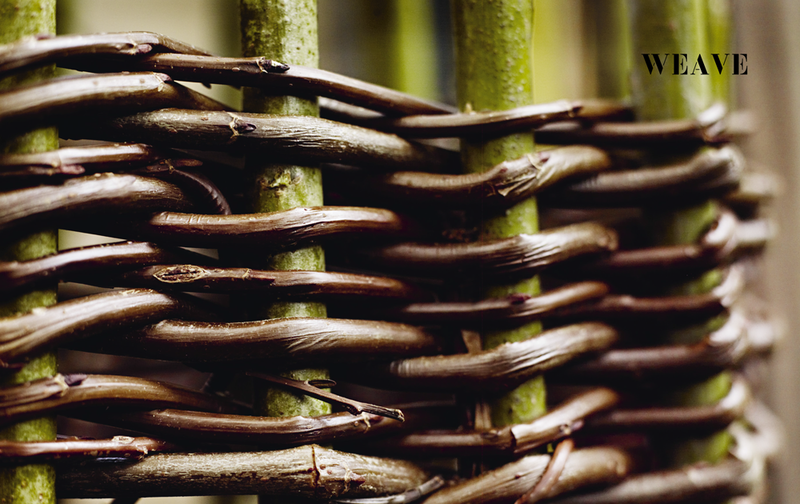 It visits many of the artisans commissioned by Spencer and celebrates their craftsmanship. 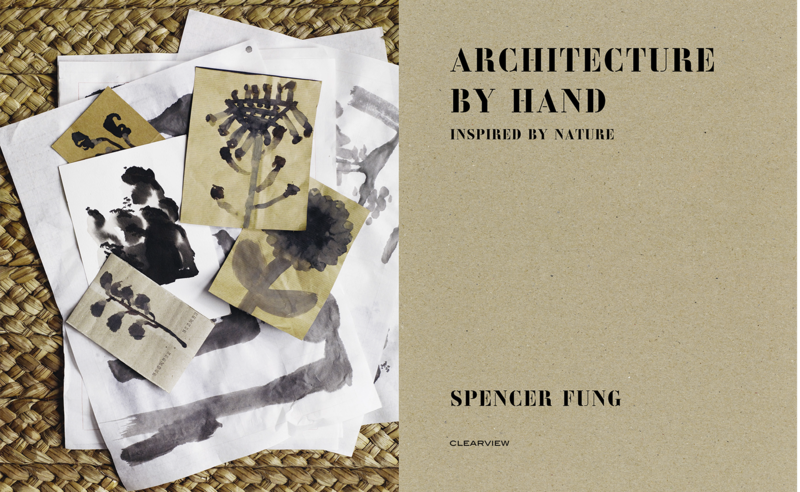 It covers a spread of Spencer’s work including hotels, spas, restaurants, retail spaces, barn conversions, work studios and his own home.